Ouch! 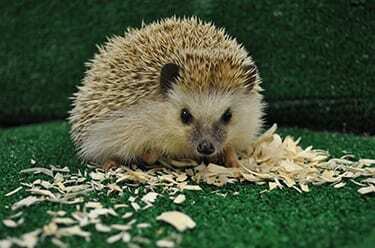 Hedgehogs are covered in short, sharp spines that help keep predators at bay. 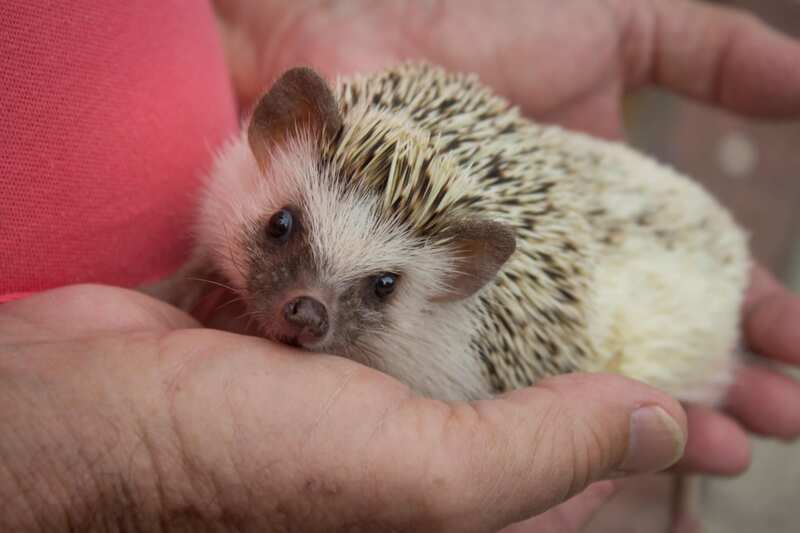 Hedgehogs can tolerate powerful toxins, including some snake venoms! Hedgehogs contribute to the ecosystem by keeping insect numbers under control.